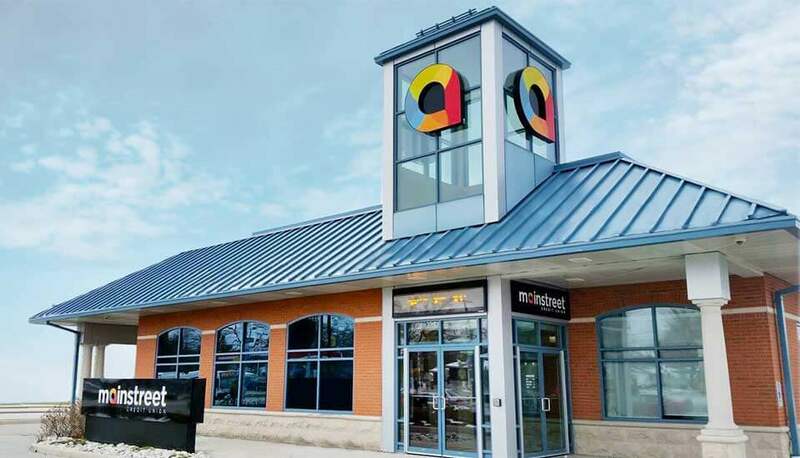 The Big Give program was introduced by Mainstreet Credit Union in 2015 as a way to recognize a local community hero or group that is making a lasting impact in their community. 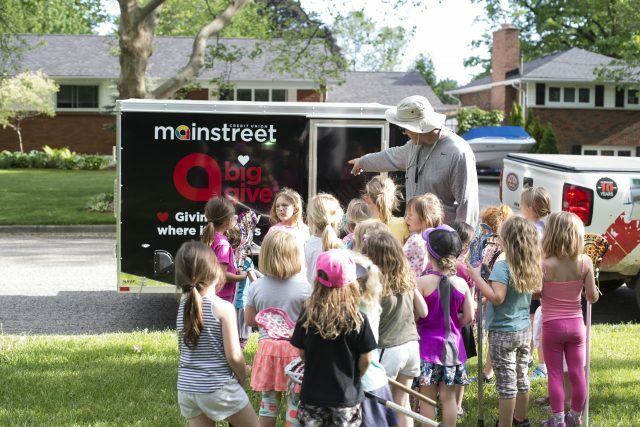 The Big Give program invests in them and their cause so together we can partner together and give back locally in the communities Mainstreet serves across Chatham-Kent, Sarnia-Lambton, London-Middlesex and Huron-Perth. 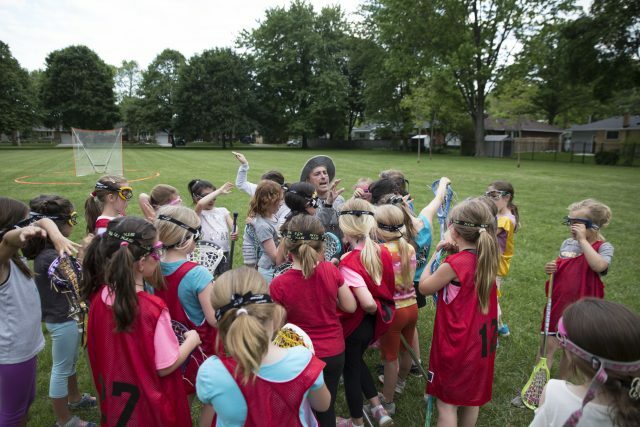 Brian and June are the creators of a free lacrosse program for young girls in Sarnia, ON. 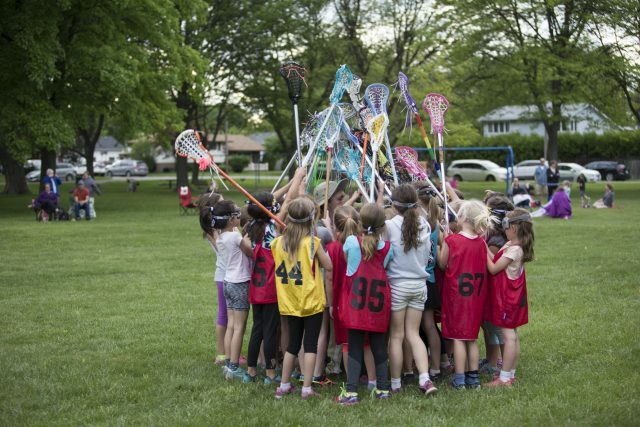 They volunteer their time several nights a week to run practices and have worked tirelessly to keep this program free to families by having equipment donated by university lacrosse programs. 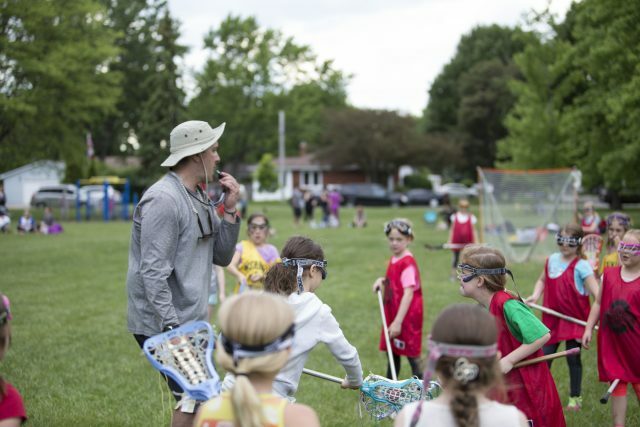 Brian and June were carrying all the lacrosse equipment in their vehicle to the many nightly practices and this meant they were constantly loading and unloading it in and out of their garage. The Big Give prize of a trailer, and the hitch required to tow it, was a perfect way to invest in the program and make things a little easier for this dynamic volunteering duo! Do you know an individual or group in the Chatham-Kent, Sarnia-Lambton, London-Middlesex or Huron-Perth regions that makes a big difference in your life or the community? Mainstreet wants to hear about them for our next Big Give award. Nominate them today!